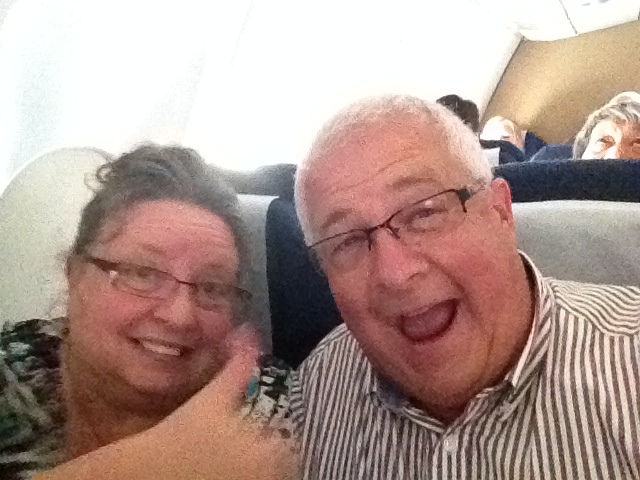 Friends, this is Nannette, we are boarding shortly in Chicago for the island country of Malta in the Mediterranean. I’m sharing this on my blog, Hope in the Healing today too. We covet your prayers for safe travel. We have a long layover in Vienna, Austria (I know, right?!) and hope to get out of the airport a few hours to at least see Old Town. 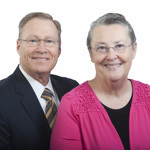 Then we will be with the Parker’s, Missionaries to Malta, for the next three and a half weeks. 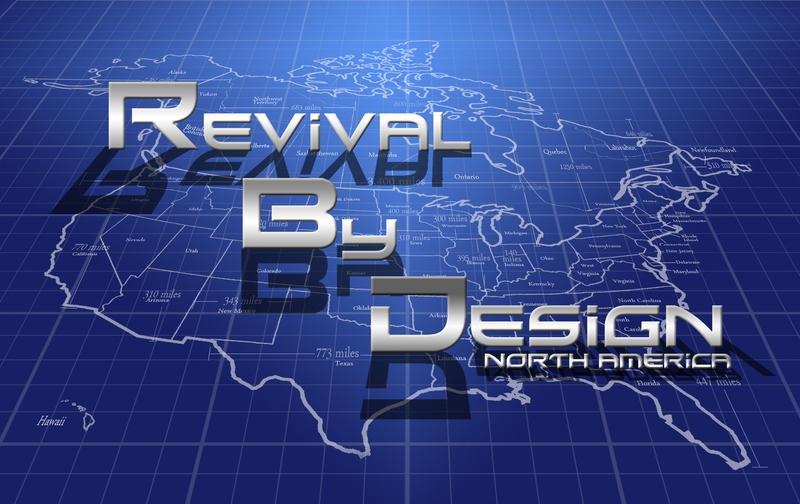 While there, we will be teaching and sharing Revival By Design, a Biblical blueprint that will help a church prepare for the revival God wants to give. If we are not prepared to handle them then we will definitely lose them! Did you know that Malta, which was formally called Melita in the New Testament, is the island where the Apostle Paul was bitten by a viper? There is a rich history of Christianity in this island country, one of the oldest Christian communities in the world! And it was brought by the Apostle Paul himself around A.D. 60. He was being taken to Rome to stand trial, (along with some other political prisoners), and ultimately, eventually, he would become a martyr for the cause of Christ. He was in the hands of a capable man. Julius was a centurion who was the commander of a cohort. A cohort is a band of soldiers between 400-600 men. This was a large ship and quite full! The end of the chapter tells us there were a total of 276 people on board. “Now when much time was spent, and when sailing was now dangerous, because the fast was now already past, Paul admonished them, And said unto them, Sirs, I perceive that this voyage will be with hurt and much damage, not only of the lading and ship, but also of our lives. Nevertheless the centurion believed the master and the owner of the ship, more than those things which were spoken by Paul.” Acts 27:9-11 KJV. Here is the dilemma: God had revealed to Paul that the weather was to become perilous and for them to stay where they were. Paul warned Julius, but do not forget that Paul is also a PRISONER. Julius was in quite a predicament. He had the experience of the pilot and captain in one ear, and this man of God in the other. What they wanted to do doesn’t sound so bad. It would have only taken them a day to get to Phoenix and that didn’t seem like such a risk. It was a bigger town. It was close to Fair Havens and better protected from the weather. The sailors would be thrilled because there was more to do there. He wants us to wait, listen, and trust Him. But we insist on doing our own thing anyway. So the ship sets sail. “But not long after there arose against it a tempestuous wind, called Euroclydon.” Acts 27:14 KJV. This wind was so strong that it had a name: Euroclydon. Things started happening quickly. The second day they begin to lighten the ship, throwing things overboard. “On the third day, they threw the ships tackle overboard with their own hands.” Acts 27:19 NIV. Now, they were getting rid of some of the ship’s gear. Desperation had set in. If only they had listened to Paul. “When neither sun nor stars appeared for many days and the storm continued raging, we finally gave up all hope of being saved.” Acts 10:20 NIV. They were in trouble; big trouble. They should have listened. They should have stayed in Fair Havens to begin with but they didn’t. All hope was gone as far as they were concerned. How many times have we all been in the same situation as the crew of this ship? How many of us, just like Julius, have rejected the voice of God and did things our own way, only to fail miserably? Did God make us come crawling on our hands and knees begging Him to take us back? Never, and He doesn’t require it of these men either. Paul stands before them and brings them good news. “And now I exhort you to be of good cheer: for there shall be no loss of any man’s life among you, but of the ship. For there stood by me this night the angel of God, whose I am, and whom I serve, Saying, Fear not, Paul; thou must be brought before Caesar: and, lo, God hath given thee all them that sail with thee…for I believe God, that it shall be even as it was told me.” Acts 10:22-25 KJV. The next morning, Paul urged them to eat because it had been 14 days since they had begun fasting. They needed their strength. He reminds them that God had promised that not a hair on their head would be harmed as long as they stayed in the ship! After they had eaten, those 276 souls lightened the ship even more by throwing over the wheat. Get rid of those things that would keep you from walking with God, that would pull you down or drag you under. A little hindrance, a stumbling block…nothing is worth losing your soul. The ship began to break apart in the back and the prisoners and crew grabbed hold of pieces of debris and broken planks to swim to shore. Not one of them perished! “And so it came to pass, that they escaped all safe to land.” Acts 27:44 KJV. Paul had been fasting, he was a man of prayer, and he had been shipwrecked two times previously. He trusted God when he heard His voice. He was strengthened by his time of prayer and fasting. God gave him wisdom to handle this situation and hold everything together. Why else would a commander of an army trust a prisoner to give direction? Only God would allow that to take place. Paul brought the Gospel to the island of Malta all because of a shipwreck. “Once safely on shore, we found out that the island was called Malta. The islanders showed us unusual kindness. They built a fire and welcomed us all because it was raining and cold.” Acts 28:1, 2 NIV. 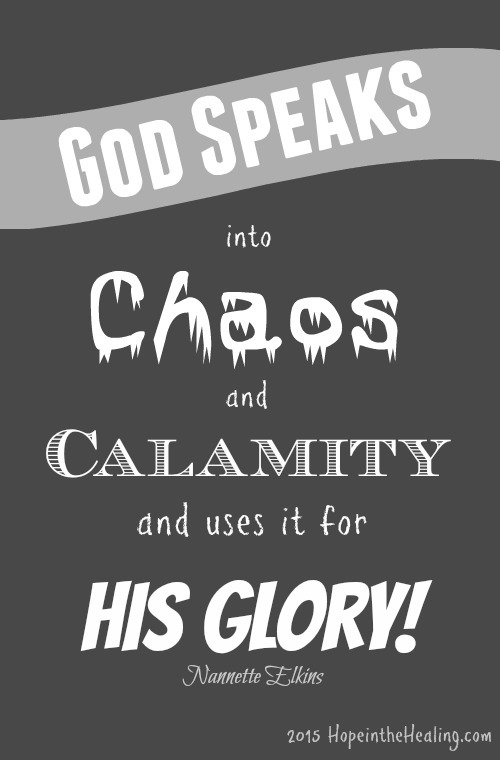 If you feel your life is a mess, that your shipwreck and chaos can never be put back together again, remember Paul. He brought the Gospel to an entire country because of a shipwreck! Believe that today. There is safety in the ship. Trust Him with the storms of your life and watch His will unfold. Would you pray for not only our safety but for anointing, wisdom and favor? We do not take these trips lightly, we appreciate everyone who helps support us and give these opportunities to share around the world the Good News that Jesus saves. Stay updated with our Faith Journey adventure here on the blog and Instagram! And yes, you can still donate to our missions journey via Paypal to your right. Blessings. 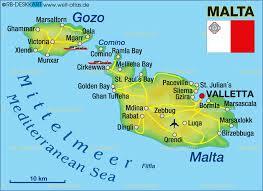 Faith Journey 2015 Destination Malta! It is with great excitement that we make the announcement that our Faith Journey destination for 2015 is the nation of Malta! We are honored to be invited to this beautiful and historic island by Missionaries Kirby and Mary Parker. Tentatively, our plans are to minister and teach as well as to provide leadership training. We will depart on Thursday, April 30 and return on Sunday, May 24. We look forward to sharing some great reports during our time in Malta. As you can see from the photo above, Malta is an island, South of Sicily and Italy, and North of Africa. It’s relatively small size, (122 square miles) and population (approx. 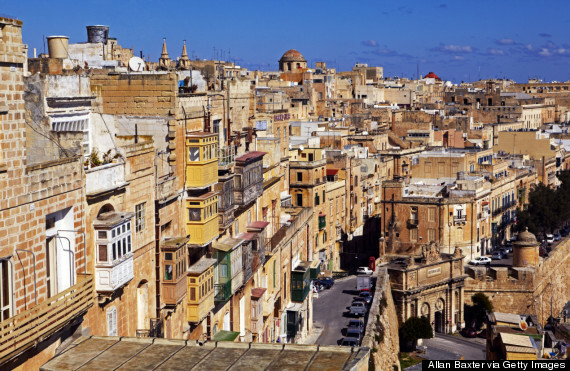 450,000) make it one of the world’s most densely populated countries.Malta gained it’s independence in 1964 from Great Britain after a long history of being occupied by many different nations. In 1974 they became a republic. Malta is known for a long Christian legacy which includes the Biblical historic site where the Apostle Paul was shipwrecked. Known at the time as Melita, this is where Paul was infamously bitten by the viper that struck out from the fire that Paul was throwing a bundle of sticks upon. History records that Paul spent three months on the island on his way to Rome. While there he was known for curing the sick, including the father of Publius, the “chief man of the island”. It was Paul who was responsible for opening this country up to Christianity. 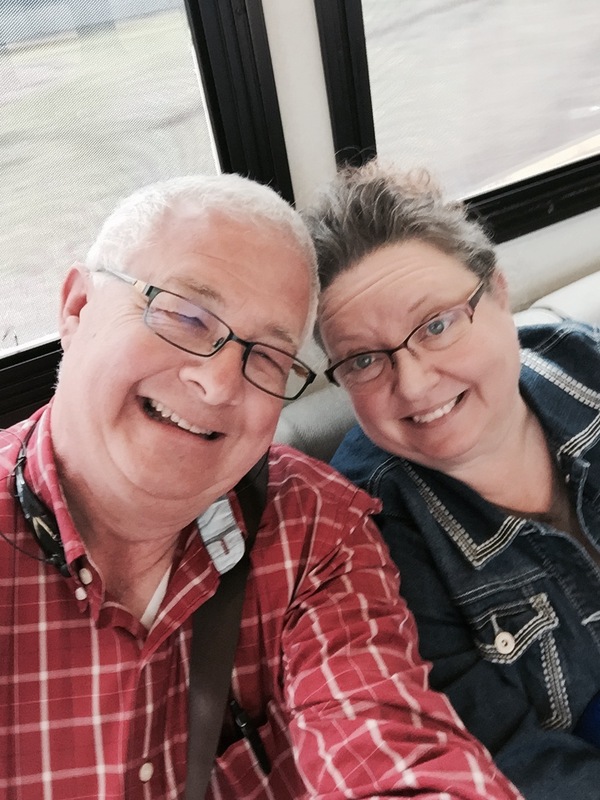 From the UPCI Global Missions Website: Kirby and Mary Parker, through prayer, received their call to Malta. They were appointed as UPCI missionaries to Malta during the 2000 General Conference and arrived on the field with their daughter, Rebecca, in May 2002. The Parkers have started one church in Malta, conduct home fellowships in key localities, study the Maltese language, and make regular contacts on the neighboring island of Gozo. He states ‘We are praying for a Holy Ghost revival in Jesus’ Name for the Maltese, Chinese, Filipino, Bulgarian and American nationals who presently attend our church.” The Parker’s appointment was expanded in 2006 to include the North African countries of Morocco, Algeria, Tunisia, and Libya. This is in keeping with their long-term vision and goal of using Malta as a base of outreach into North Africa (nearly ninety million souls). 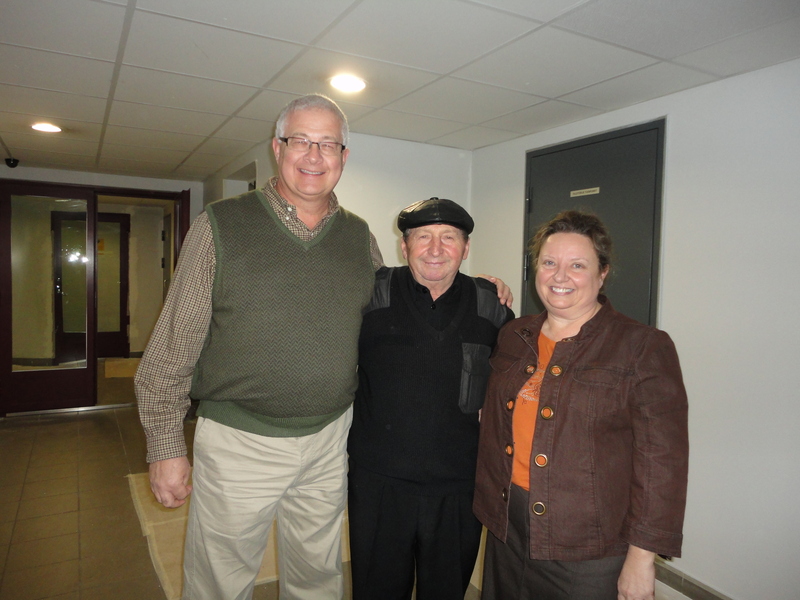 The Parkers have made ten evangelistic trips to Morocco, where one UPCI church exists in this nation of over thirty million souls. Libya has been selected as a Target Nation. 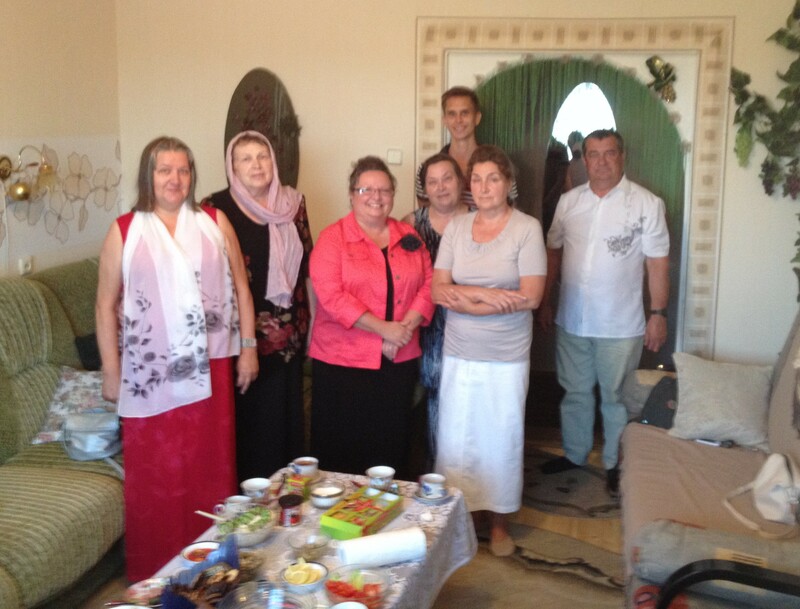 The Parkers have made one trip to this country, where they were able to witness to Libyan, and other, nationalities. First of all, we want to say a heartfelt thank you to our monthly supporters. Without you, this trip and others like it would be impossible for us. You are making an impact around the globe through your sacrifice. We take that responsibility very seriously. Travel such as this is very costly, as you can imagine. If you would like to partner with us, there is a convenient link to our PayPal account right below. We appreciate every sacrifice that makes this journey of faith possible! By clicking the link above, you can make a fast, one time donation to help us make this next phase of Faith Journey a reality! Thank you for partnering with us for the cause of REVIVAL around the world! Thank you again for your continued support through prayers and finances that will allow us to return to the Global Missions field as often as possible to assist in the work there. Revival By Design is making an incredible impact in many countries in the Europe and Middle East region of the world as well as many churches across North America. Please check out our website for more information about how this Biblical blueprint can transform your church! Have you received your copy of The Daniel Fast Devotional? 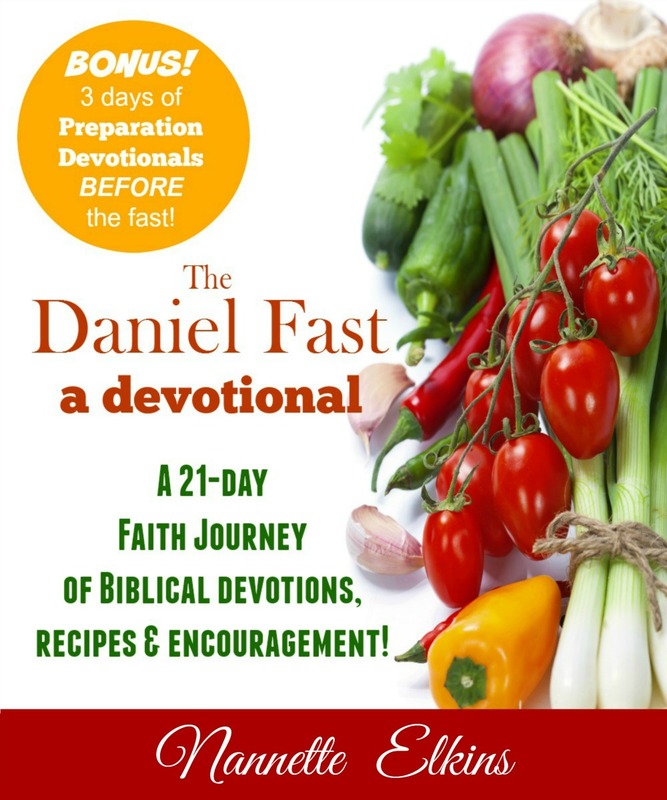 Nannette Elkins has recently published her first devotional for the Daniel Fast and ANY FAST! Many churches have purchased multiple copies for their congregation and if you are interested in doing that please contact Nannette directly for up to 40% off the list price. It is available in paperback and Kindle versions on Amazon. Check it out here! You can also visit her website, www.hopeinthehealing.com for encouraging posts and to follow her on social media. As a part of our assignment here in Estonia, we recently had the privilege of traveling to the far northeastern portion of the country. Yes, this could be referred to as the Russian border. Our destination for the day was the city of Narva, where there is a small group of Russian-speaking believers (most are dual citizens) that we were to meet with. 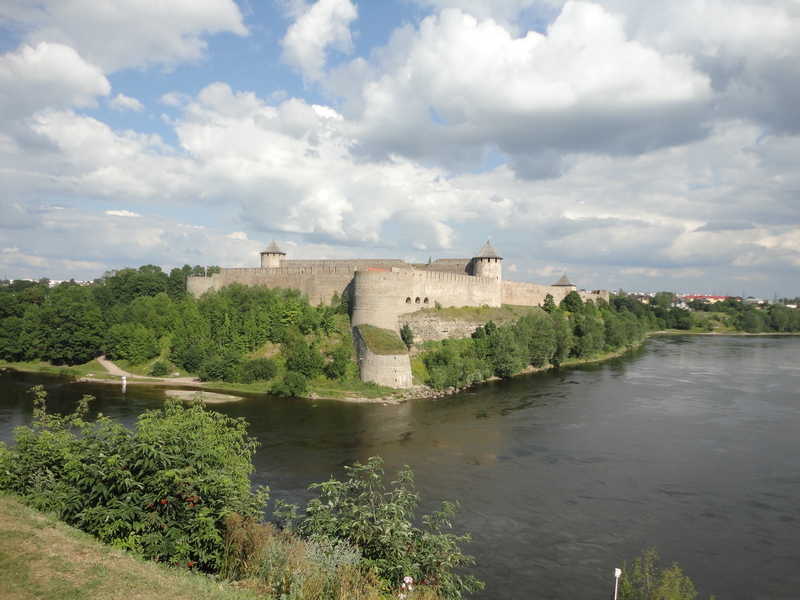 Narva is the third largest city in Estonia and is filled with history! 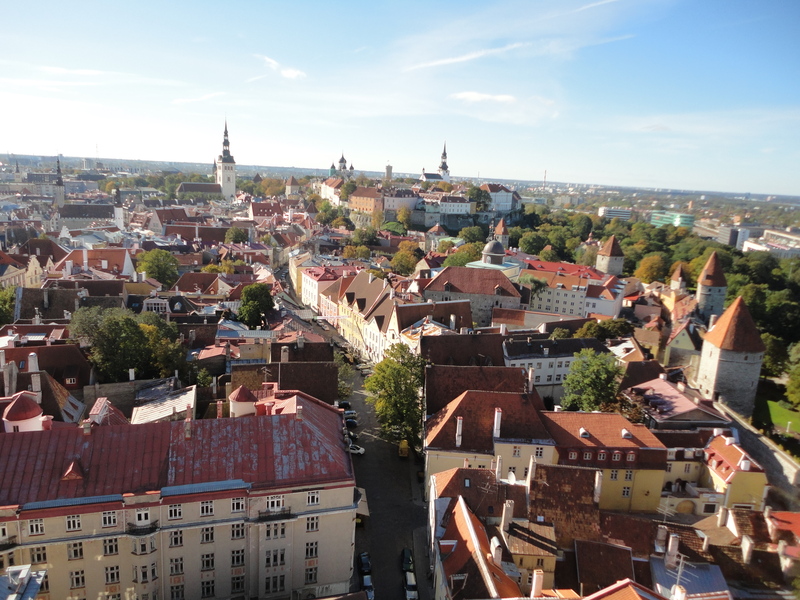 Of course, pretty much all of Estonia and the Baltic States cities are filled with history. Our little over three hour drive was wonderful in and of itself. 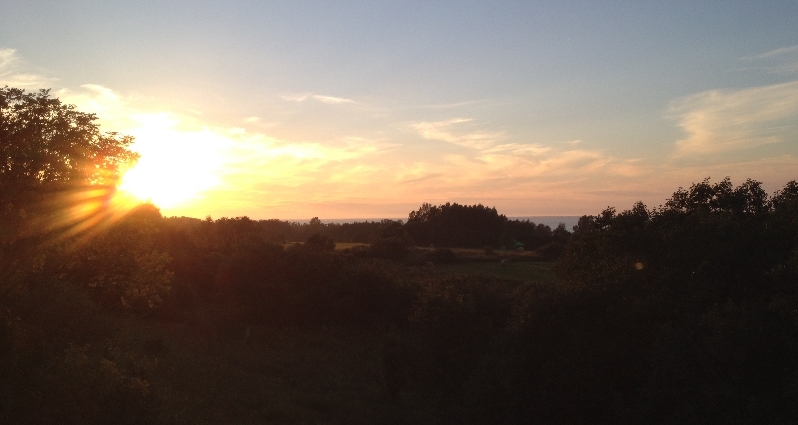 The highway went through beautiful countryside, as well as occasional glimpses of the Baltic Sea. It was another reminder of the beauty of this country. We also took a slight detour to visit the city of Sillamae. I was able to visit there one cold night during our previous term in Estonia, so seeing the city on a warm sunny day was certainly more enjoyable! The historical highlight of the day was a brief visit to Narva Castle. The main tower of the castle, “Tall Hermann” serves as the iconic symbol of the city. The beauty and majesty of the grounds were a little overwhelmed by the weekend activities. 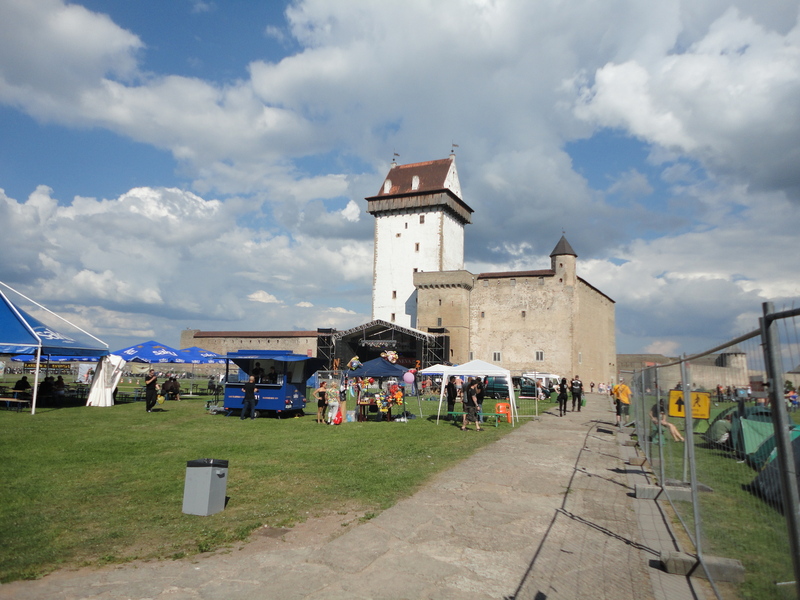 It seemed that this particular Friday, Saturday and Sunday, that Narva was playing host to a Motorcycle Rally. Yes, so the castle grounds were filled with tents, loud music, motorcycles of all sorts and sizes, and of course…bikers! Nevertheless, we did get the chance to peruse the grounds and catch a glimpse of the Ivangorod Fortress of Russia, just across the river. We quickly left the castle grounds to make our way to an apartment building in the heart of the city. Our destination was the ninth floor of the building, which meant that we would need to take the elevator. Now, for you Americans, please note that European elevators are not similar to the ones we are used to. Oh, the nameplate said, “OTIS”, but it was one of their miniature versions. And just in case you are not aware…Nannette does not like elevators, in fact they may be next to the least liked thing on her list, perhaps only exceeded by her hatred dislike of cats. Upon realizing we had arrived, our wonderful “I-only-speak-Russian” host and her friend, quickly made their way down to the entry door to let us in and greet us…in Russian! They then ushered us to that little elevator, and the four of us squeezed into the three person capacity elevator. Their Russian chatter, combined with a surprisingly fast elevator, helped my bride to endure the ride. 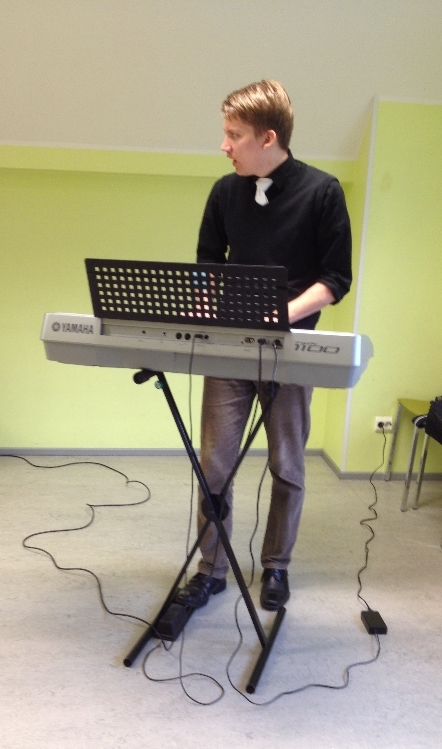 Our service that evening was wonderful. This group of Holy Ghost filled Russians may have been small in number, but they certainly knew how to worship and pray! And we did a lot of that. Following the conclusion of my message, we moved into a time of focused prayer. We began praying for individual needs, as well as general needs. We wrapped up with praying as those in attendance shared their burden and passion to see a mighty move of the Holy Ghost happen in their city! They have a hunger for genuine REVIVAL! As we concluded the service, our hosts would not allow us to make our journey back without sharing their supper with us. 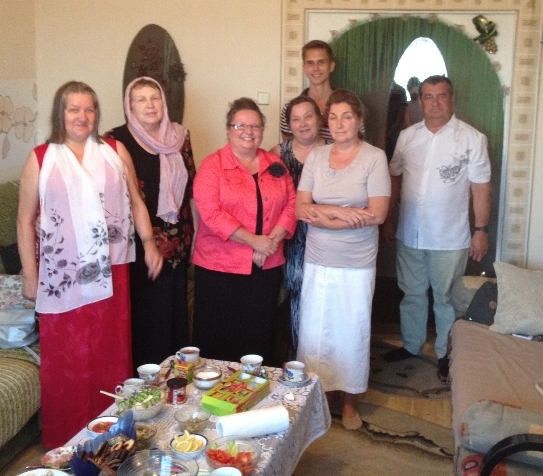 They brought out a wide variety of ethnic dishes and we enjoyed a time of food and fellowship. It gave us all an opportunity to share information about each other’s lives. These dear people will forever hold a special place in our hearts. I am thankful for missionaries who are sacrificing their time and resources to journey to this city on the Russian border on a regular basis to help these people grow in their relationship with Christ, as well as teaching and empowering them to reach their city for the Kingdom. Thank you all who partner with us for allowing us to be just a small part of this group. We look forward to sharing more with you in the days ahead! 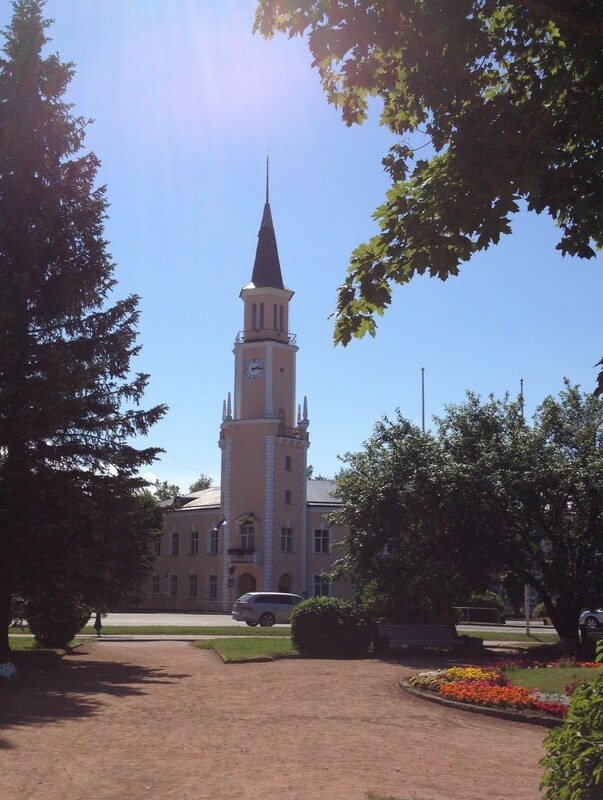 We have arrived on location in Tallinn, Estonia! We have spent the past couple of days getting through the rigors of jet lag as well as beginning the process of reacquainting ourselves with the city. Our journey to Tallinn allowed for a multi-hour layover in Oslo, Norway. We took advantage of this to go into the city and see some of the sights. 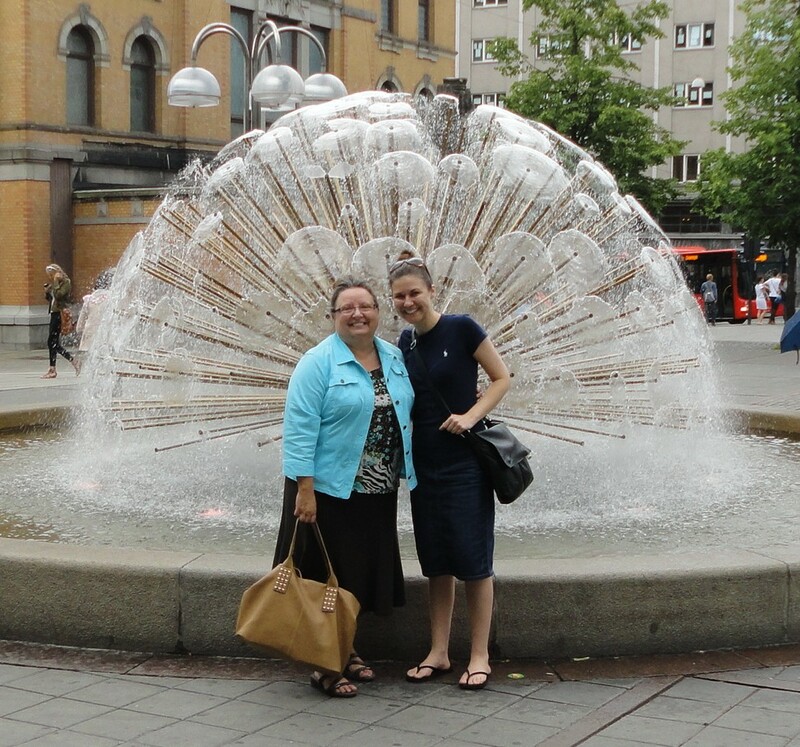 This was enhanced by being able to meet up with Rachel Zehm, a former team member from our work in Latvia who is currently serving in the city of Oslo. As we flew into Norway, it was breathtaking to see the beauty of this country below us. Snow-covered mountains gave way to lush, green, rolling hills and farmland, with innumerable lakes scattered throughout. Oslo was no less beautiful, especially as we made our way to the main harbor area of the city. Oslo and Norway are experiencing an awakening of revival! Rachel shared with us some wondrous accounts of how God is miraculously opening doors of opportunity to reach souls who are hungry for something more in their life. While there is much natural beauty in this land, it certainly does not compare to the beauty of people who have a true relationship with Christ! That is the heartbeat of every missionary…regardless of which one of the 200+ countries of this sphere called Earth that we might occupy at any given time: to share the Gospel of Jesus Christ with them. 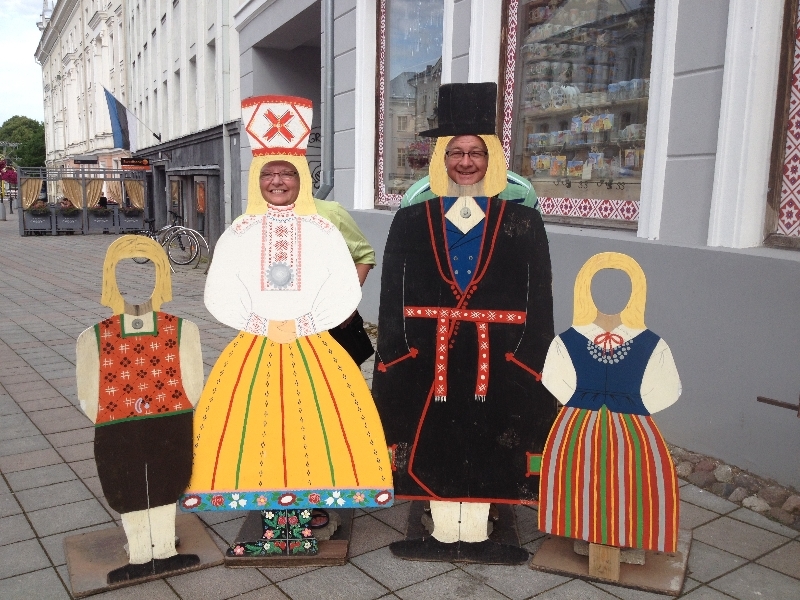 Check out our facebook page for more pictures from our brief stop in Norway. We will share thoughts from our first few days in Tallinn soon! Thank you for your continued prayers, support and encouragement!